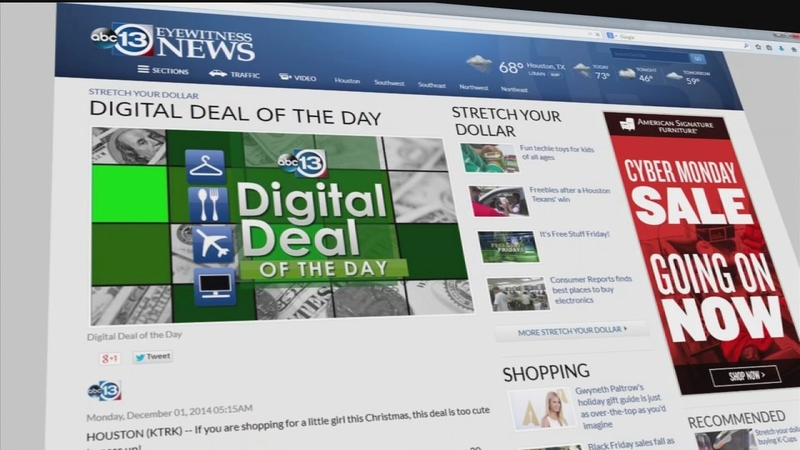 HOUSTON (KTRK) -- Today's Digital Deal of the Day comes from bellchic.com. Get a pair of color block leggings with mesh detail for $14.99. The shipping is free.